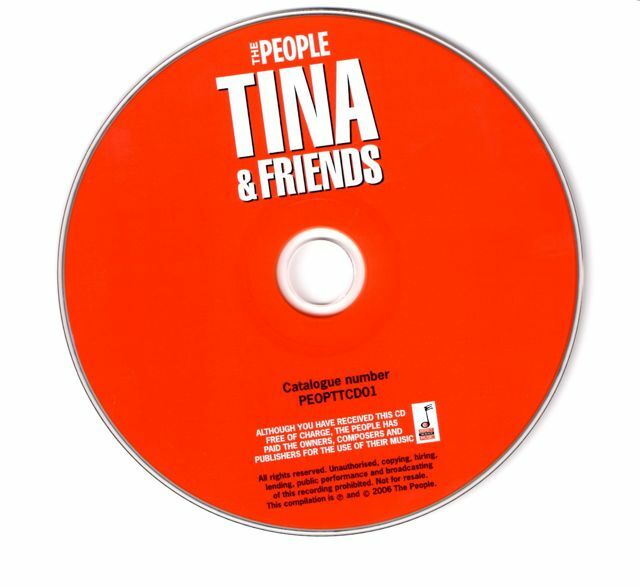 Promo CD from “People Newspaper” from 2006. 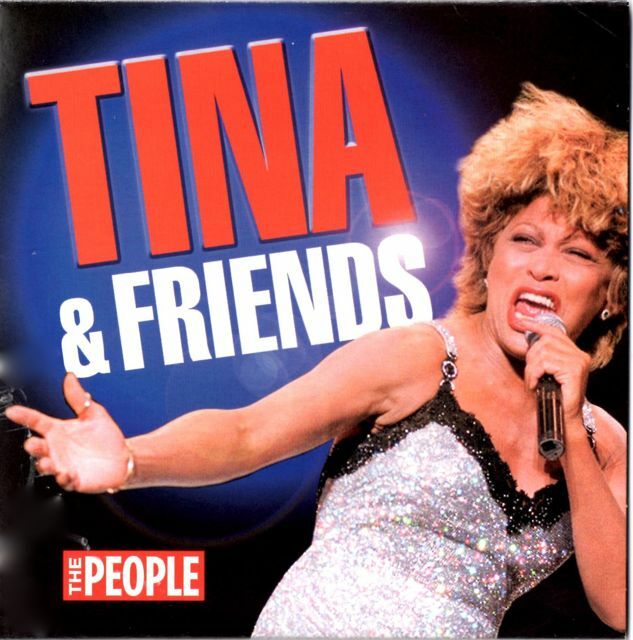 Listen Tina singing ‘Knock on Wood’ inside the post! 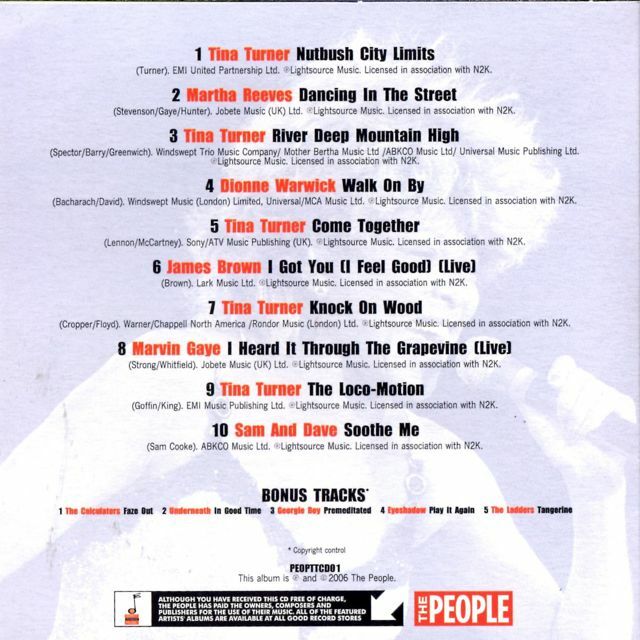 A promo CD from 2006 containing some Tina songs along with others artists. GRACIAS!!! ME GUSTA MUCHO ESTO!!! AMO A TINA!!! Does anyone know where you can buy this CD from?